Tonight against Ituano, in the last round of the group phase of the Paulistão, Valdivia is expected in the starting eleven. Valdivia is a cracking midfielder, well above the rest in activity in Brazil. Problem is, as we all know, Valdivia’s activity frequency is well below the rest. This is the first time in four months he starts a game. He hasn’t bagged a brace in more than a year. Beyond being a great player, Valdivia is charismatic, irreverent, cocky. The kind of player you love in your jersey and loath when in an opponent’s. In all fairness, Valdivia has made the occasional sacrifice. Last year, he played the last three games injured. “Fundamentally important in saving Palmeiras from relegation” some argue, forgetting the many opportunities he blew to make a difference during the season, including a never explained mid-season trip to Disney after a failed transfer to an Arab team. The way Valdivia sees it, he is a victim. A victim of unfortunate injuries. A victim of circumstances. 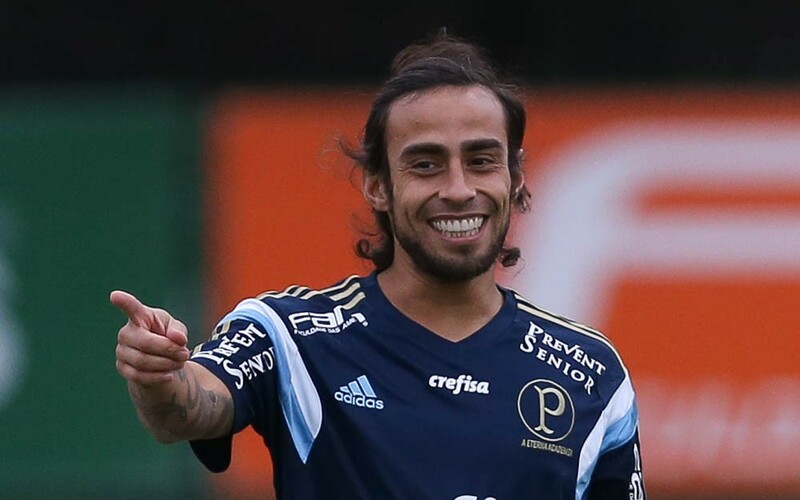 Misunderstood and misread, Valdivia makes his point time after time – in interviews, on social media – letting us know through half-baked sentences and hints that we should be grateful for everything he has done for Palmeiras. When in fact, Valdivia has been doing nothing but his duty all these years. Correction: he has been doing less than his duty. Nevertheless, always receiving his hefty salary on time. Valdivia undoubtedly brings very different qualities to the game when available. If he just stayed quiet, focusing on recovery, training and playing, the issue of renewing his contract would be nothing but a cost/benefit analysis. An additional factor would be his inclination or not to accept a contract with a heavy productivity component: much lower fixed salary but additional pay for performance. Thing is Valdivia doesn’t stay quiet. On the contrary. He constantly creates shockwaves, throwing his little grenades around, just as last weekend. In my opinion, his attitude tips the scale and is a deal breaker. That being said, there is one strong argument for signing a new contract with the Chilean: reel him in so he can be sold as soon as a sucker shows up with the cash.